Snuggle up with the most evil robot created! 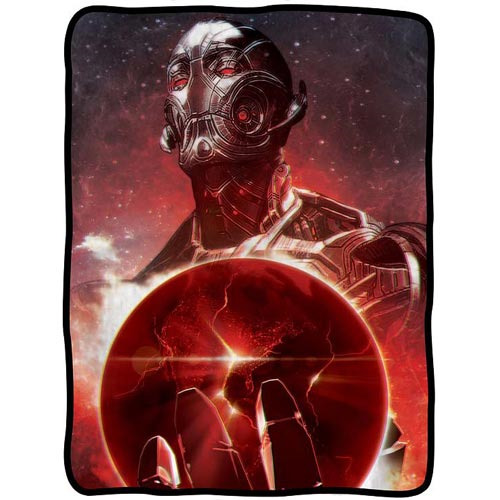 The Avengers: Age Of Ultron Red Earth Fleece Throw Blanket features Ultron holding a red-colored, cracked earth. He's got no strings on him! Measures 60-inches tall x 45-inches wide. 100% polyester. Machine or hand wash in cold water. Air dry. Ages 12 and up.